September is here, and on its heels is fall. The colors are changing to rich, saturated colors. Are you noticing the beauty outside? 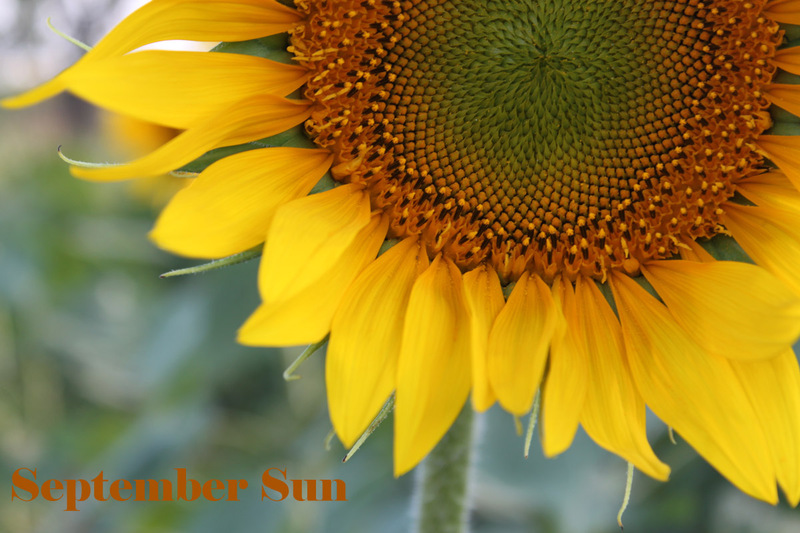 This entry was posted in My Photos and tagged sunflower by Karen Grosz. Bookmark the permalink.